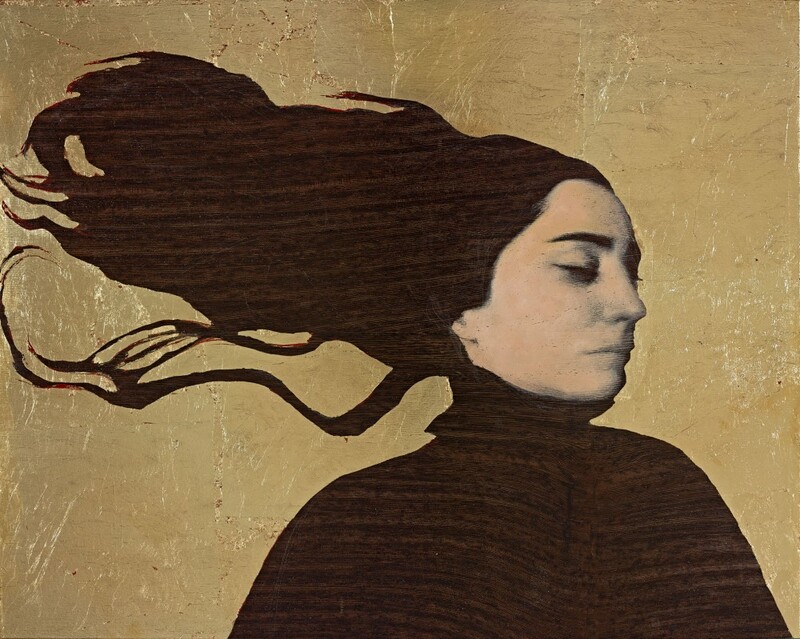 María (oil and gold leaf on wood) by Carmen Pinart Perales © 2015. Carmen Pinart was born in Barcelona in 1957. She studied Fine Arts at the University of Barcelona. Her work has been exhibited in many galleries, especially in Spain. She works and lives in Madrid. You can find out more, and see other examples of her work here, or follow her on Twitter. Marie Hanna Curran lives in Galway, Ireland. Her first poetry collection, Observant Observings, was published in 2014. Her work features in publications in Ireland, the US and India. Her column Musings from her Couch can be read in the magazine Athenry News and Views. To see more, visit her blog here and her website.